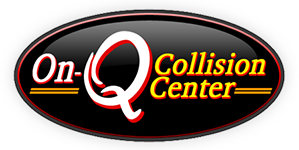 On-Q Collision Center can help you protect your investment with underbody rustproofing services. Our rustproofing isn’t just some spray of a wand and call it done. We rustproof every square inch of the underside of your vehicle that can be covered safely! If you looking to protect your investment, stop out and get a free estimate on this important part of preventative work that your new car, truck or SUV is just asking for.